Apple analysts expect that the iOS 13 release will happen this June during the annual Worldwide Developers Conference to add some exciting updates for both iPhone and iPad productivity. Not only is a dark theme good for your eyes, Google says it also helps conserve battery on Android devices, as it takes less power for the screen to display black. In iOS 13, Apple will introduce a new gesture on the iPad: A three-finger tap on the keyboard, followed by a slide to the left or right, will let the user undo and redo actions. Dark Mode. A system-wide Dark Mode will be configurable in Settings, and it will come in a high-contrast version similar to how it works today in macOS. It is also thought that iOS 13 will make it possible to run multiple windows of the same app. Each one will contain sheets that are initially attached to one portion of the screen, but can be detached with a drag gesture, then becoming a card that can be moved around at will. 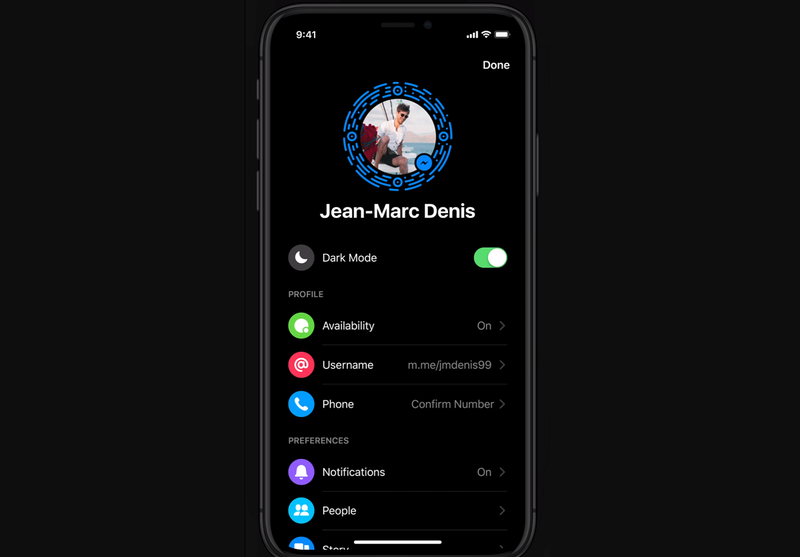 Another exciting update that the iOS 13 could bring is the Dark Mode, which is said to improve a user's focus when using a phone or table for important tasks. These cards can also be stacked on top of each other, and use a depth effect to indicate which cards are on top and which are on the bottom. You can fling them away to dismiss. Users will be able to "drag with multiple fingers on a list or collection of items to draw a selection, similar to clicking and dragging in Finder on the Mac". This includes a system-wide Dark mode, multitasking improvements on the iPad, an improved Mail app, and more. Instead of installing new fonts that can be used for your Apple gadget's text interface, new fonts can already be found via a font management panel in the settings. 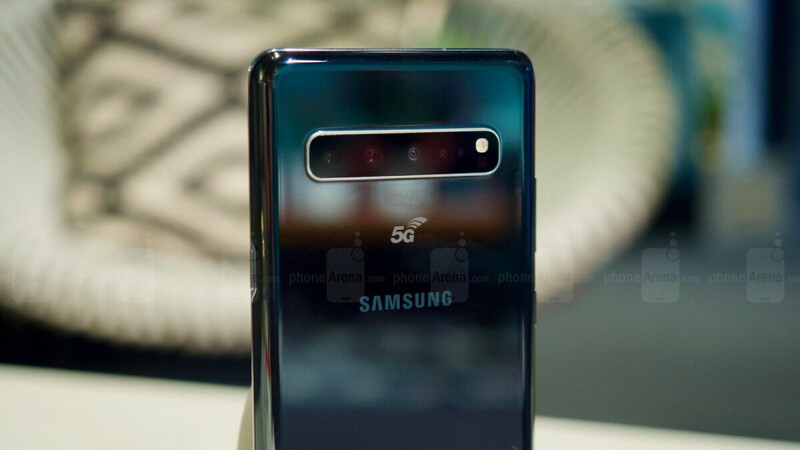 Developers will be able to use a different status bar style (light or dark) for each part of a Split View with side-by-side apps, while the Reminders app will be redesigned, alongside the volume HUD.